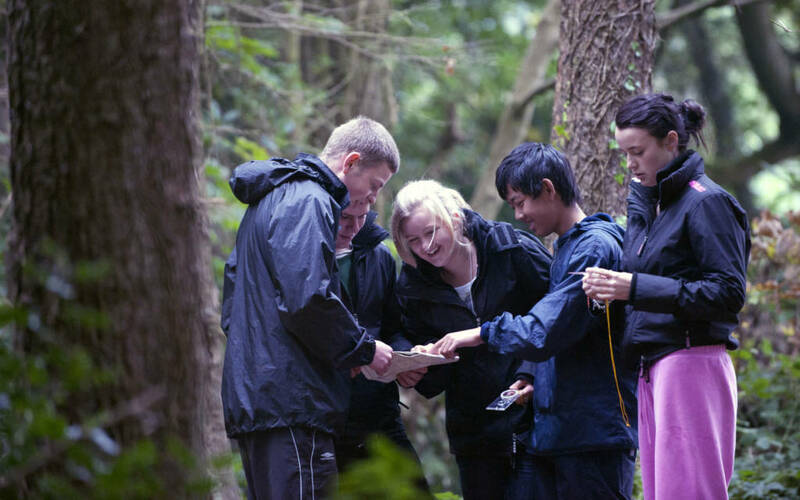 Our scored orienteering events give you the chance to get competitive. Join us for scored orienteering events for a more competitive experience. In this timed race you will have 45 minutes to find as many markers and pick up as many points as possible. The winner of each event will be awarded a special trophy and all participants will receive a medal. Suitable for older children. £3 per route. Pay on the day.